Did you have a fake pass? 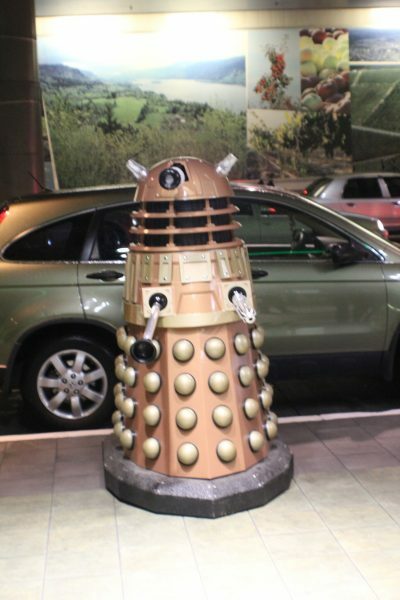 The Daleks will exterminate.. exterminate! 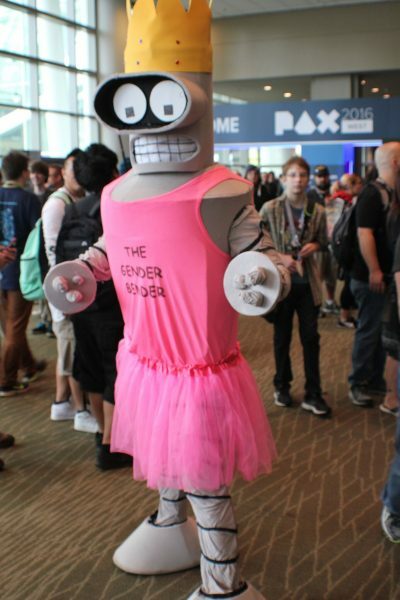 Remember that episode of Futurama where Bender was a pro wrestler? 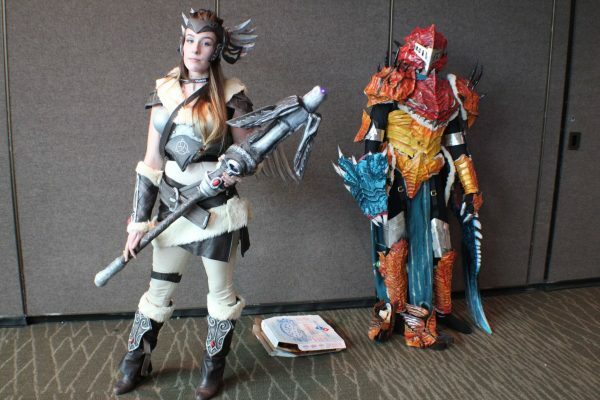 This cosplayer does! 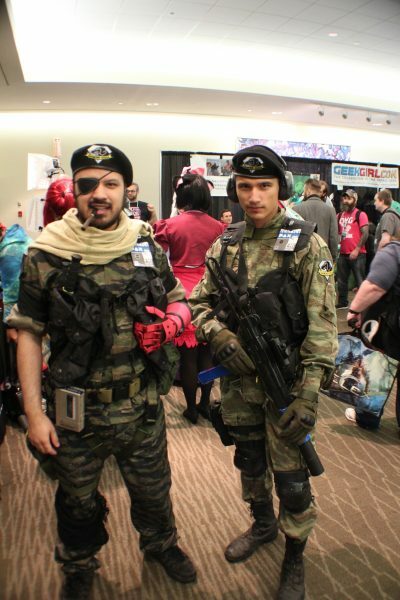 Big Boss and an LT are ready to infiltrate PAX West 2016. 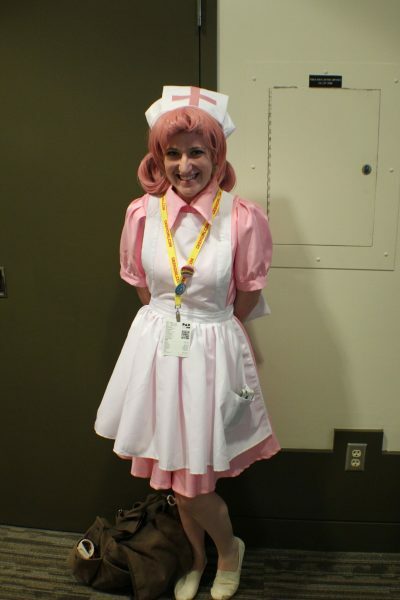 Nurse Joy was on hand to cure all that ails the huge pool of Pokemon Go players. 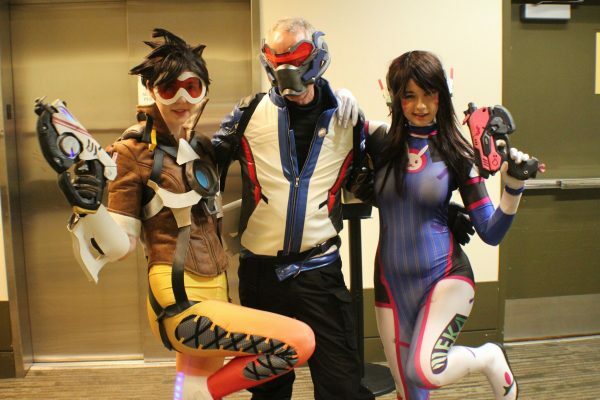 Absolutely fantastic Tracer & D.VA cosplayers… with Dad76. 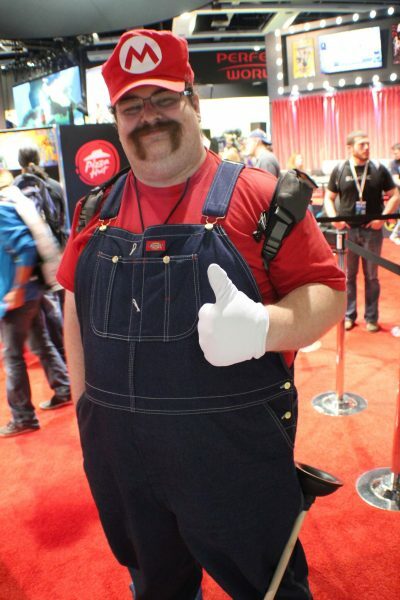 Mario approves of PAX West! 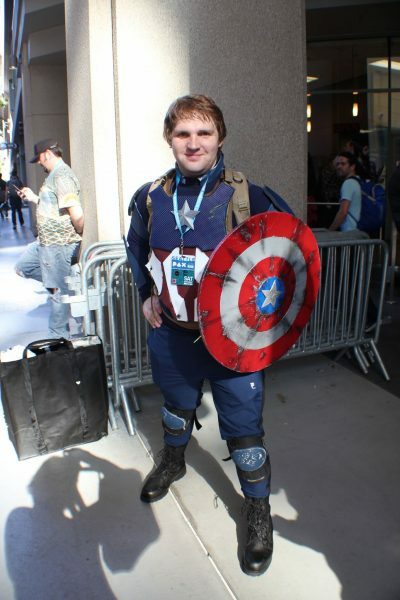 Captain America at the end of day three of the con. 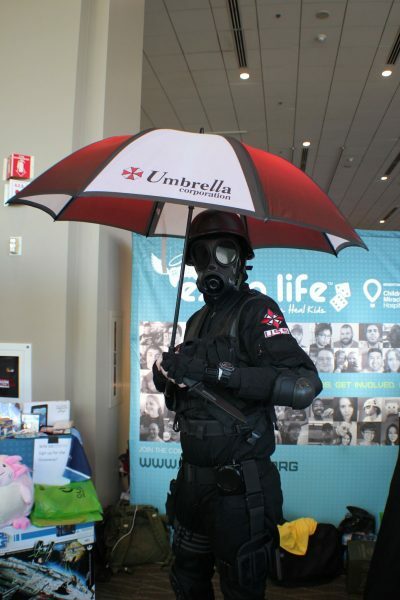 Square Enix was on hand with professional Cindy cosplauyers and an Uber branded truck. 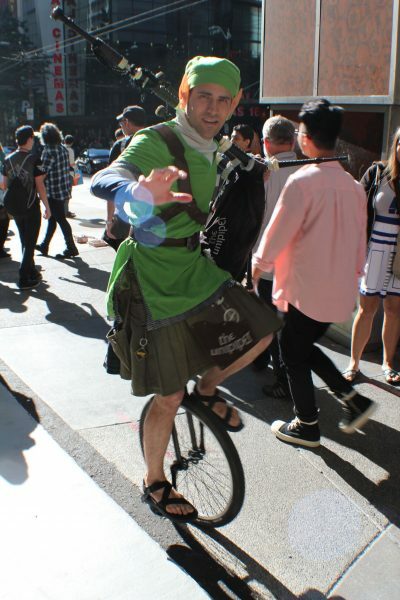 Link riding a unicycle with bagpipes? … is that Lens-flair or Navi? 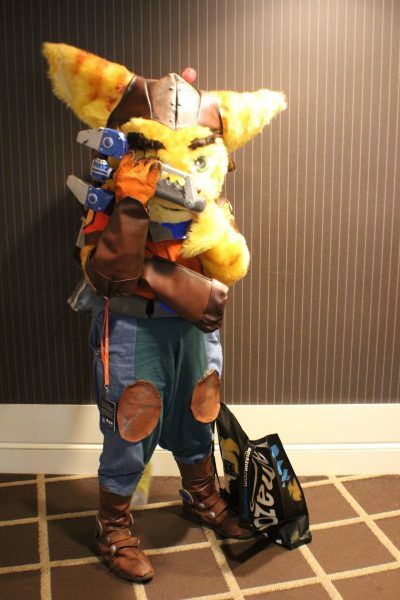 Ratchet is ready to patch up any small holes in the convention schedule.